I am very interested in the application of UAV in agriculture. And there is a UAV team in my university. Could we just talk about it in your free time. I am looking forward to your reply. We at Terramap are trying to get into that Ag industry with our Ebee UAV and Multispec sensor but are trying to identify how to get into the Farm industry. We have been carrying high quality aerial surveys of mines, landfills and quarry’s and now wish to move onto to farming. Do you think there could be a market for us to access? 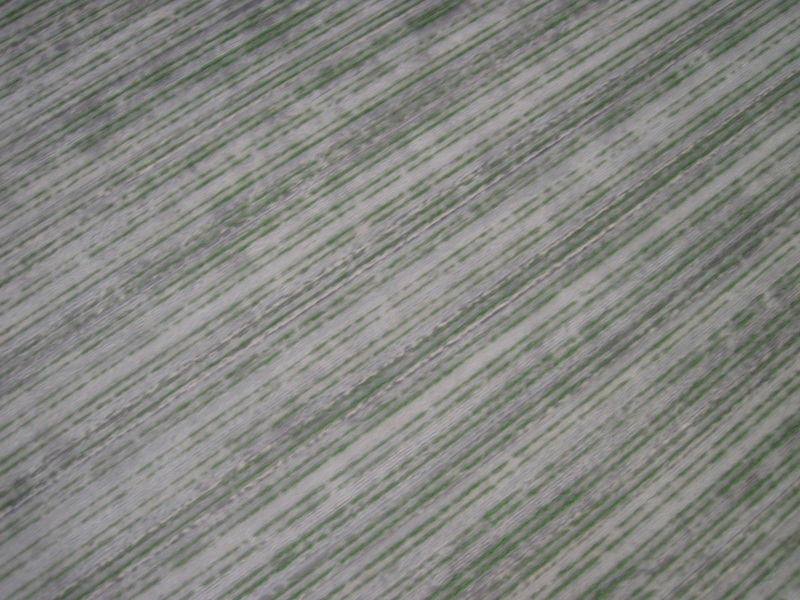 any info on crop assessments using the UAV would be great. Here is good opportunity for you. I am setting up a team to make UAV for agriculture, especial for rice spray. If you are interesting, please let me know your suggestion or comment.